Nice jacket. 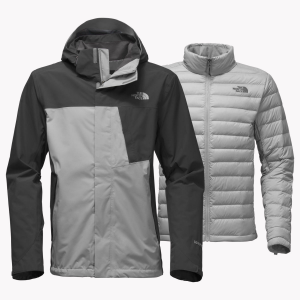 Perfect for western New York winters. Price Paid: It was Christmas gift. Not sure on the price. I like the jacket but I wish it was a little heavier, but all in all it’s a pretty good jacket. It is one of the better 3-in-1’s on the market. 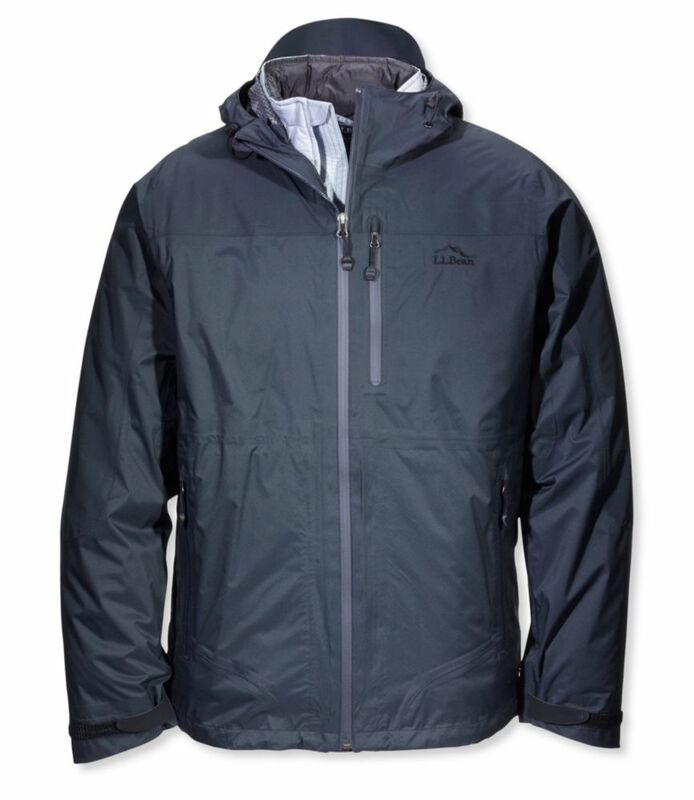 Thanks for sharing a review of your jacket, Adam! 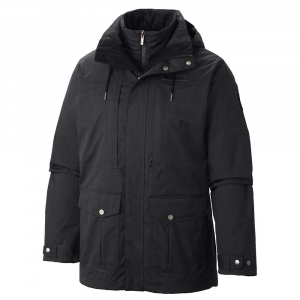 Good waterproof casual jacket. Not made to be skied in or for other technical use. 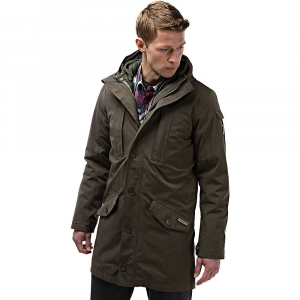 Product best for wearing as a casual jacket. Excellent waterproofing. 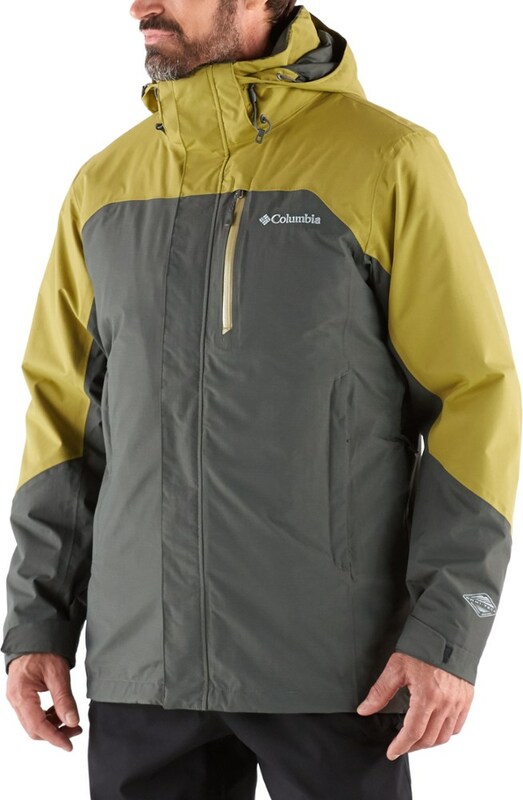 Not very breathable, but does have pit zips to dump heat. 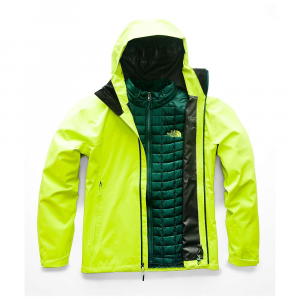 Not good for layering as inner puffer jacket layer is tight fitting and outer shell layer is large. Outer shell layer is too bulky and allows for gaps to form/puffs out around stomach. This made it ineffective for skiing in Maine. Insulation is not very good (I live in Maine with 30 to sub zero temps in winter). Outer shell is very durable. I have a medium and I am 5'9" and 140 lbs. Welcome to Trailspace, Benjamin! Thanks for the review. 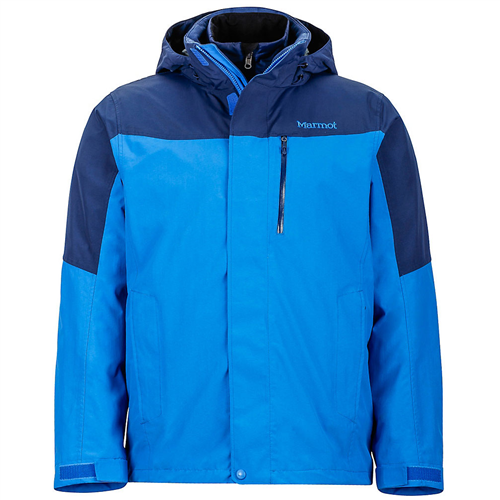 Did you consider returning this jacket to LL Bean for a more technical one? I considered returning it but I've had it for a full year now and nothing is wrong with the jacket itself. It simply was not intended to be a ski jacket.